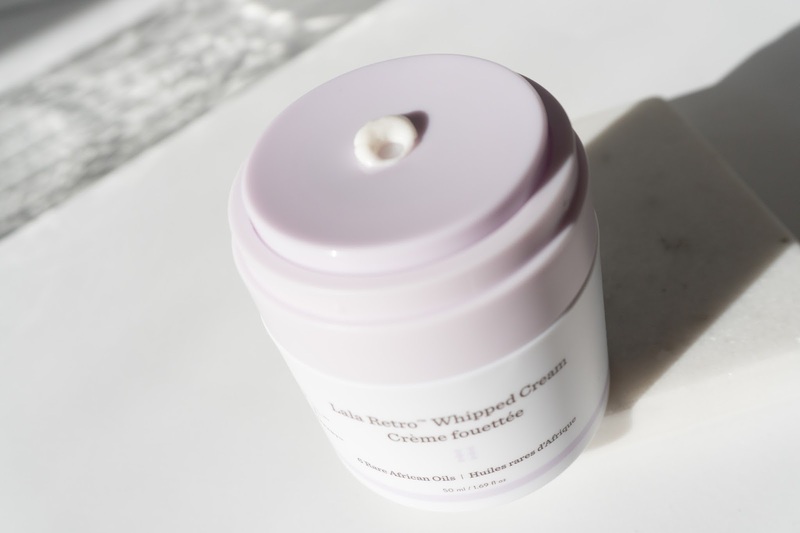 A retro-style whipped moisturizer that rehabilitates, brightens, and visibly firms skin's appearance while slowly and steadily delivering a dose of moisture throughout the day and night. 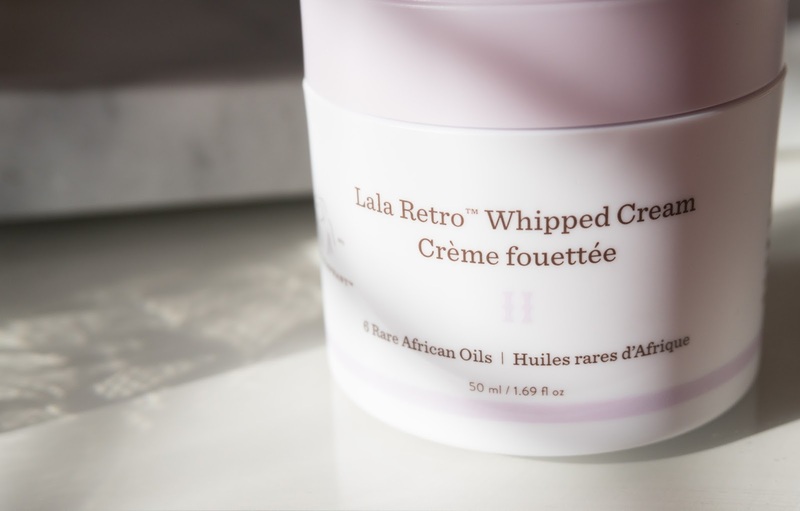 This whipped formulation contains an airy blend of six rare African oils. Plantain extract helps improve the feel of firmness and elasticity while visibly brightening skin. Sodium hyaluronate crosspolymer easily soaks in and releases long-lasting hydration. Antioxidant-rich fermented green tea helps combat signs of aging and relieves irritation from environmental stressors. 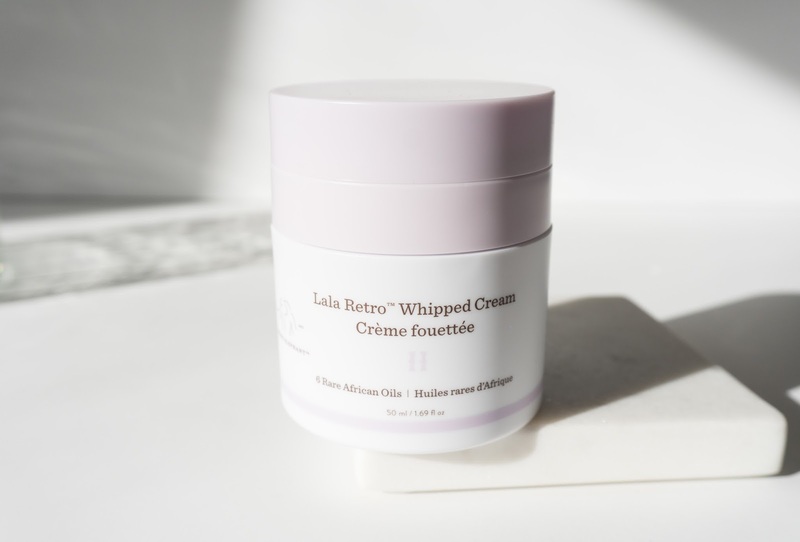 Loaded with omega acids, Lala Retro™ is a silky dream come true for dull, tired, dehydrated skin. 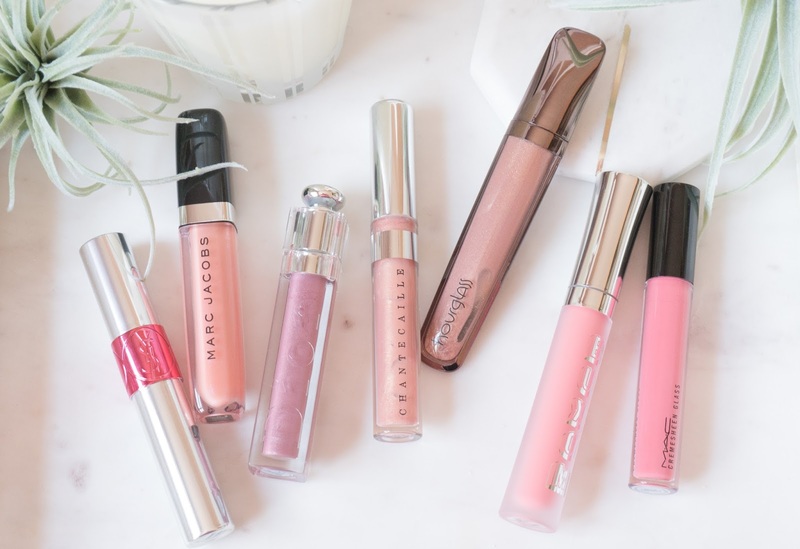 Formulated without Parabens, Sulfates, Phthalates. This silicone-free moisturizer is gluten-free, vegan, and completely non-sensitizing and non-irritating. Formulated at an ideal pH level of 5.5, it is rich and creamy without being heavy or greasy. A self-proclaimed oil junkie, I was super excited with the idea of applying 6 rare African oils on my face and that too in a whipped cream form. 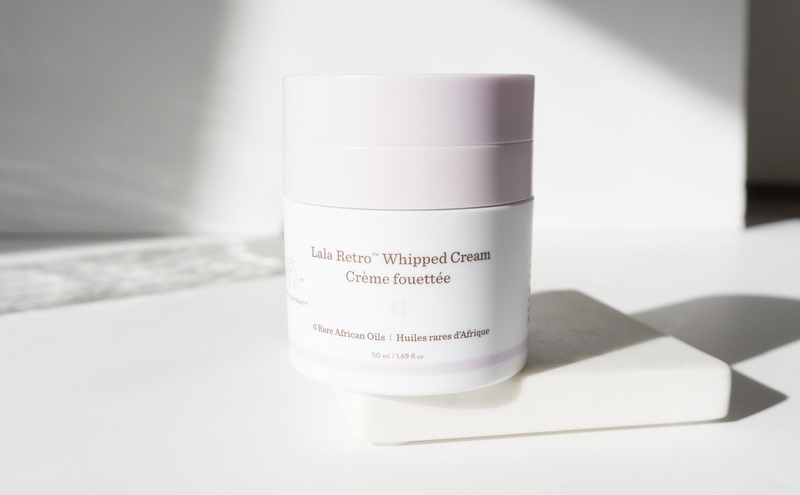 The Lala Retro™ Whipped Cream was on my list since ages and now that I have been using this for more than 7 weeks, I know how I feel about it. White in color, slightly thick, non sticky, dense cream. I had a little different expectation as far as the consistency goes. As per the name of the product (whipped cream) I thought this cream would be light, fluffy with almost mousse like airy texture, but it is not even close to what I thought. The cream is very emollient. It smells like oil. Straight up 'some' oil. No artificial perfume scent. 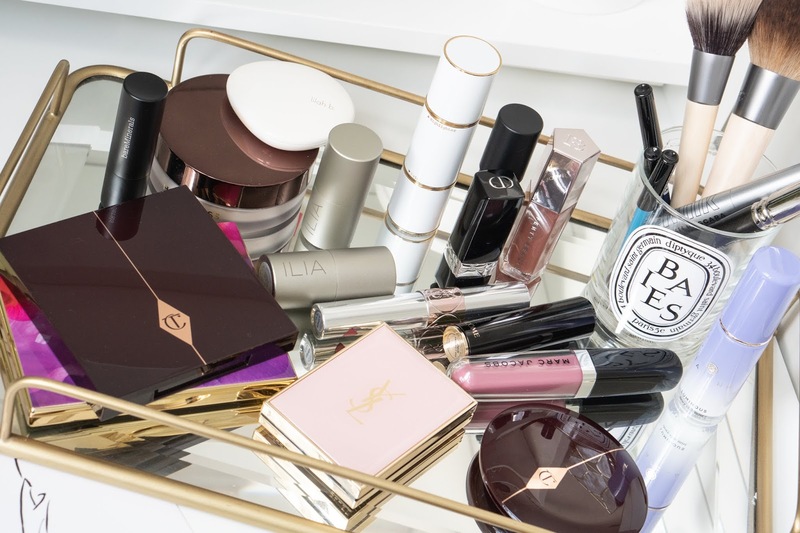 Less is more with this product. 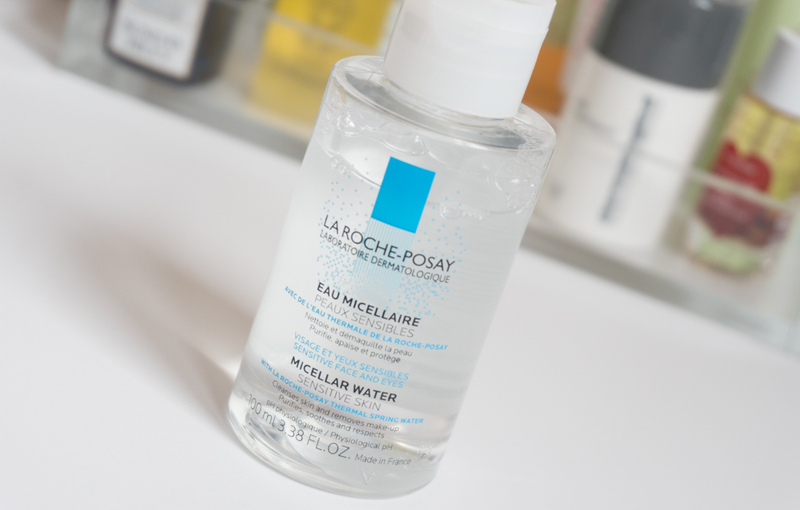 Barely few dots all over the face and a light, gentle massage with the finger tips is all that is needed. It spreads easily and majority of the cream is absorbed by the skin. First I tried using it in conjugation with the multiple K beauty steps. I didn't follow all the steps but pretty much followed an elaborate sequence. 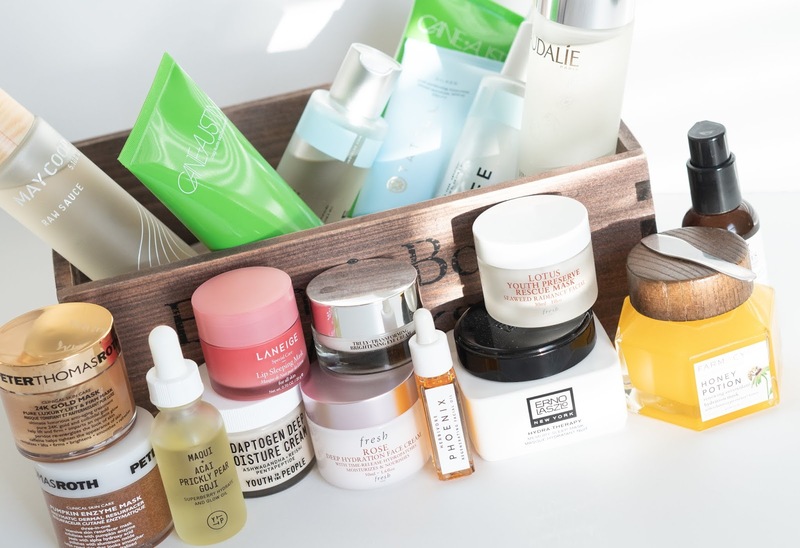 Oil Cleanser, Water Based Cleanser, Pixi Glow Tonic Toner, May Coop Raw Sauce Essence, DRUNK ELEPHANT C-Firma™ Day Serum, Lala Retro™ Whipped Cream and sleeping mask. This messed up my skin badly. It broke me out. 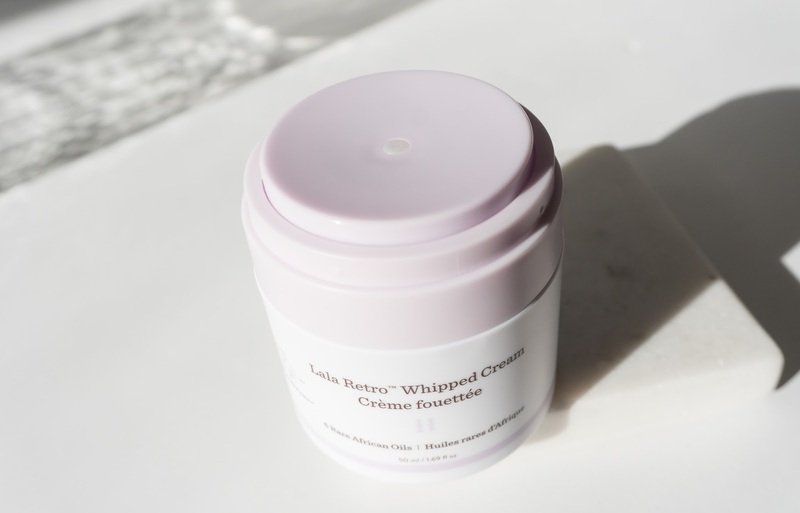 The cream itself is so rich and emollient, that multiple layers of hydrating and moisturizing products clogged my pores, making my skin almost difficult to breathe. 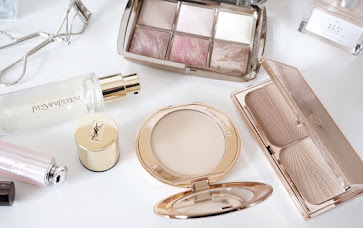 I gave the cream another try and this time, I used a fairly simple skincare routine. 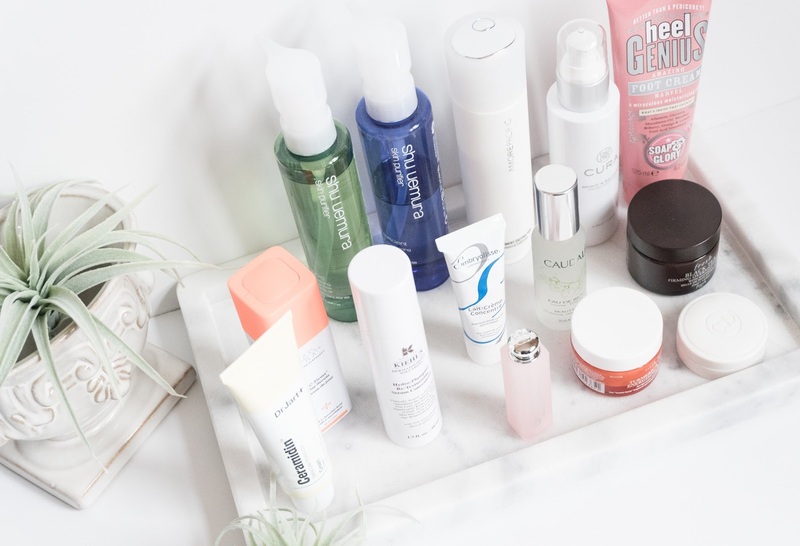 Cleanser, Pixi Glow Tonic Toner, DRUNK ELEPHANT C-Firma™ Day Serum and Lala Retro™ Whipped Cream. It worked like a charm. The cream was almost completely absorbed by the skin. There was definitely some greasiness on top, but nothing too major. It did not clog my pores nor broke me out. The face felt super soft and well moisturized the next day. It looked healthy, plump with no dry patches. I also noticed that this cream made using Vit C serum much easy for me. There was no rawness and redness of the skin and the skin texture was pretty smooth. I love the packaging. 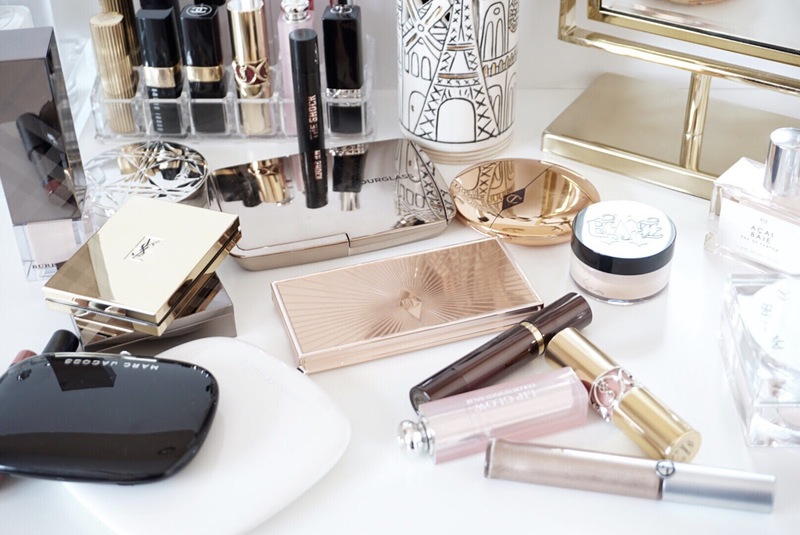 It comes in a tub, with airless pump. Makes it very hygienic and easy to travel with. The exterior itself is very pleasing. 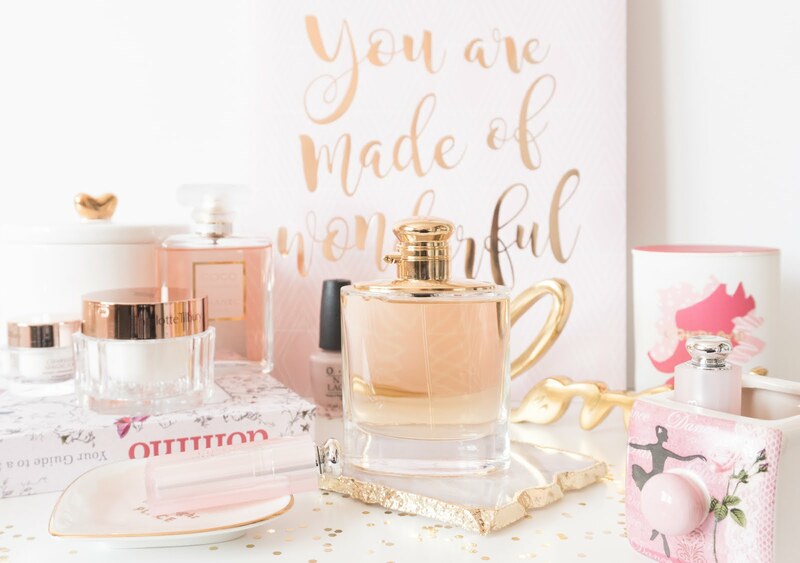 All products from the DRUNK ELEPHANT brand have very unique and clean packaging. I love this cream. 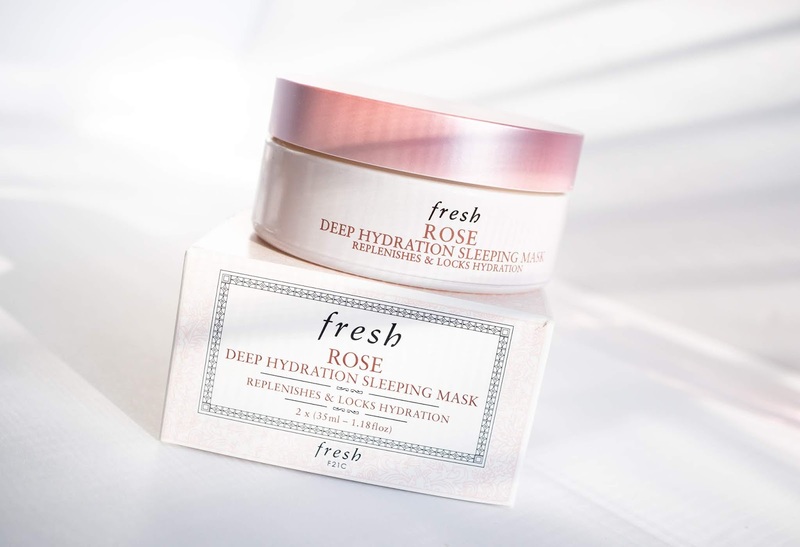 It is a good one for my dry skin, especially in Chicago Winter. The cream is very rich and emollient, so piling it on top of other moisturizing products was not working for me. But once I figured out the way to make it work for me, it was fantastic. Not a huge fan of the scent though and the texture could use some more whipping! They have come with a new cream DRUNK ELEPHANT Protini™ Polypeptide Cream. It has a light texture and it is on my 'to try list'. I have heard good things about it. Have you tried anything from Drunk Elephant Brand? Any favorites?